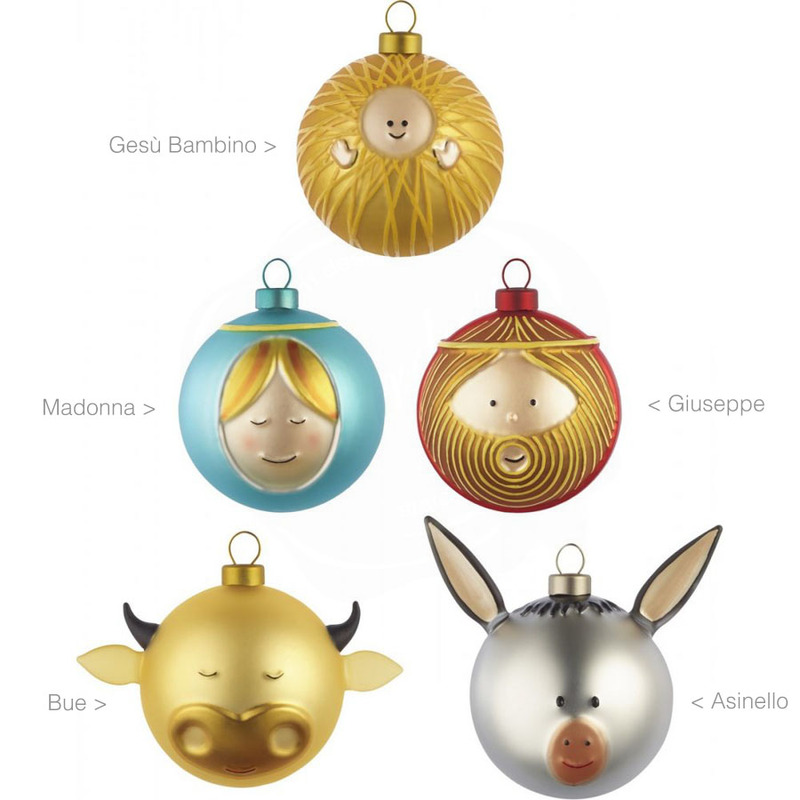 Add a modern touch to your Christmas Decor with the Alessi Christmas Ornaments from Stardust. 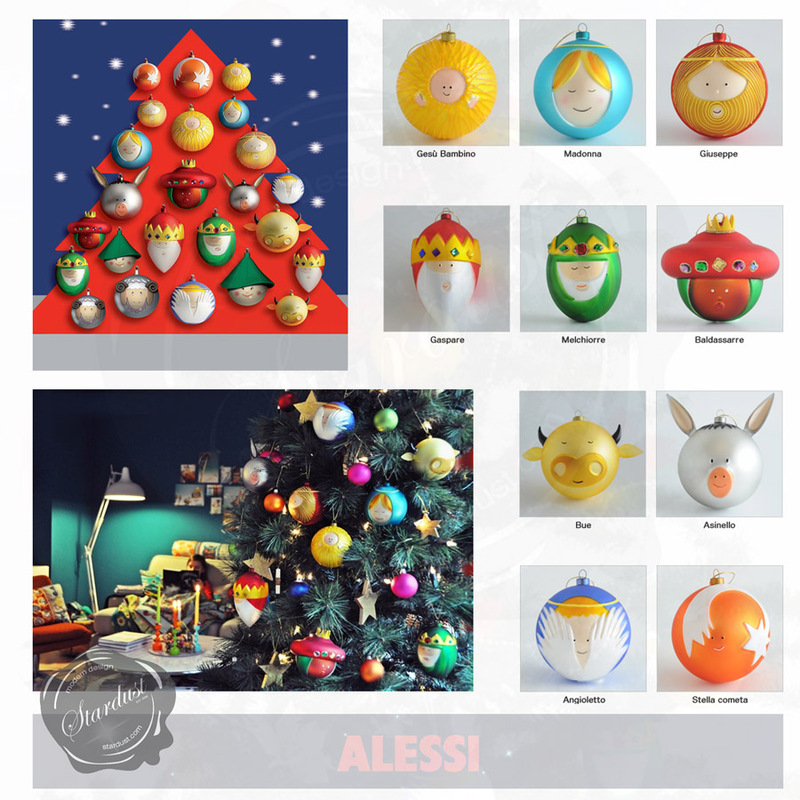 Figures and Christmas ornaments by Alessi allow you to decorate your home in style with high quality products. Discover Alessi Figures and Christmas ornaments and buy online from Stardust, the largest official Alessi store! Part of hard-to-find range of Alessi's collectible Italian modern Christmas decorations and accessories for the home. These festive Christmas tree balls ornaments are crafted by hand. 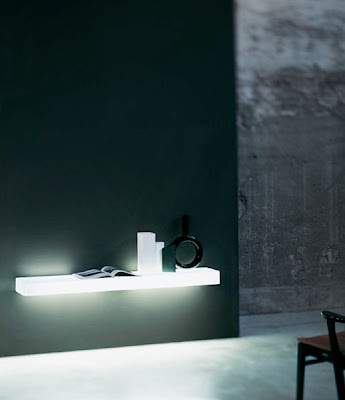 From Alessi Italy. 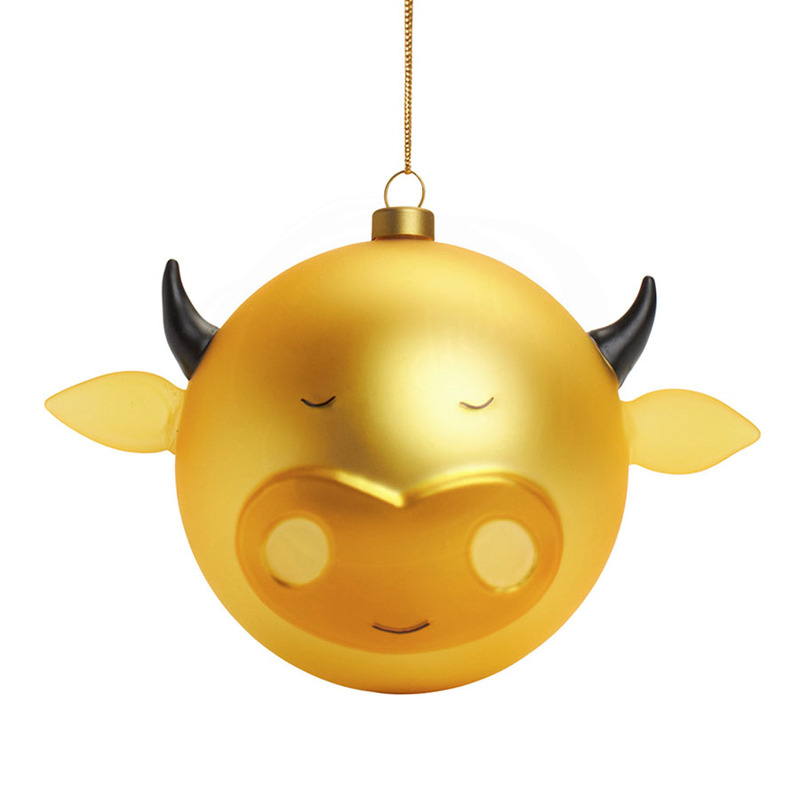 Bue (Bull) Christmas Ball Tree Ornaments made by Alessi Italy (AMJ13 4) from the stylish Presepe Holiday collection at Stardust. Alessi's Bull is hand painted on an internally mirrored glass ball to give it an amazing effect of iridescence, luminosity and depth. 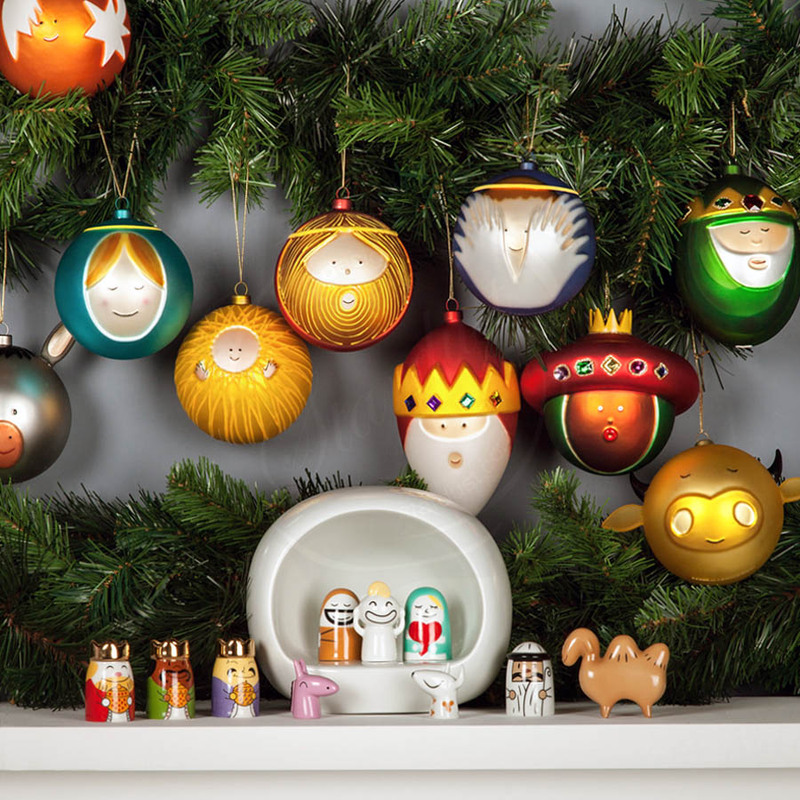 These brilliant baubles are perfect for decorating trees and will brighten up any Christmas tree. Palle Presepe Set of 10 (AMJ13S10) Christmas Ball Ornaments from the Alessi Presepe's collection. Set of 10 balls for the Christmas tree. 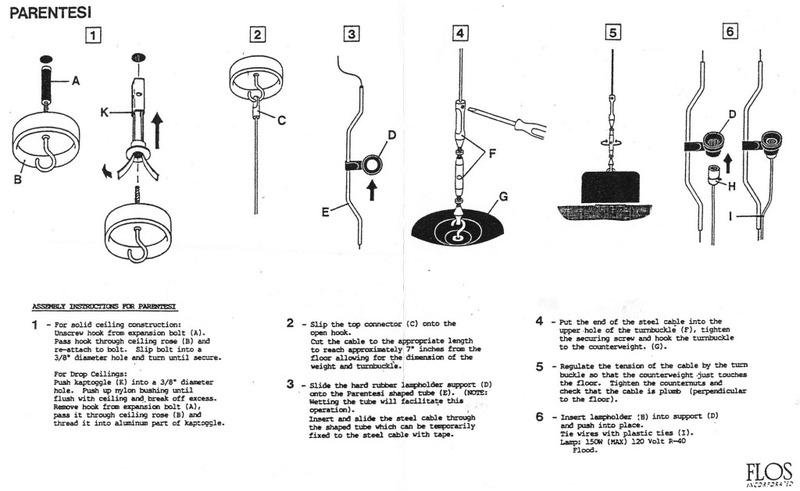 With this project, Marcello Jori wanted to suggest a new way to decorate the Christmas Tree. These wonderful Christmas decorations are a new take on the holiday decor: Balls can decorate any corner of the house, be hung from a chandelier, a candlestick, pillars or a bookshelf, hung from a Christmas wreath... or just to decorate the tree. The Alessi Nativity Balls are constituted by a sphere, produced blown glass techniques. 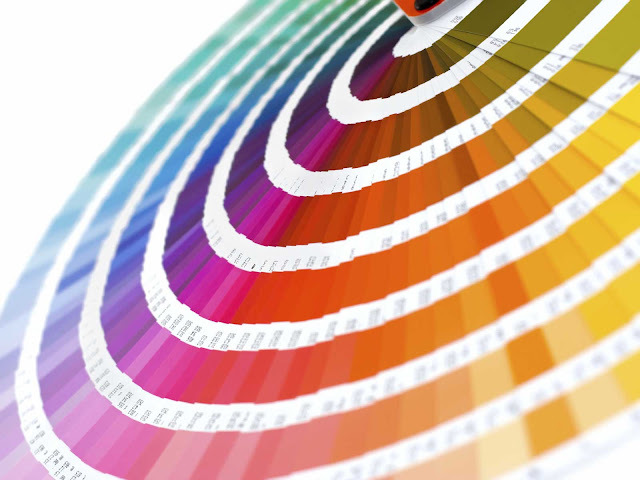 Each ornament is decoration by hand with a mirror finish that creates an intense effect of brightness and depth. Set includes one each: Baby Jesus, Mary, Joseph, Ox, Donkey, Angel, Comet and the three Wise Men: Caspar, Melchior and Balthazar. Alessi Presepe Christmas Manger with 5 Figurines. This beautiful nativity scene features five hand decorated ceramic figurines and a manger in ceramic (choice of white, red or gold). Small but exquisite, Presepe enriches any tabletop and brings a festive touch to the home. Combine with other Alessi Christmas characters from the "Presepe" collection designed by Laura Polinoro and Massimo Giacon. Alessi's "Presepe" measures 6.25 x 5 x 5.25 inches. 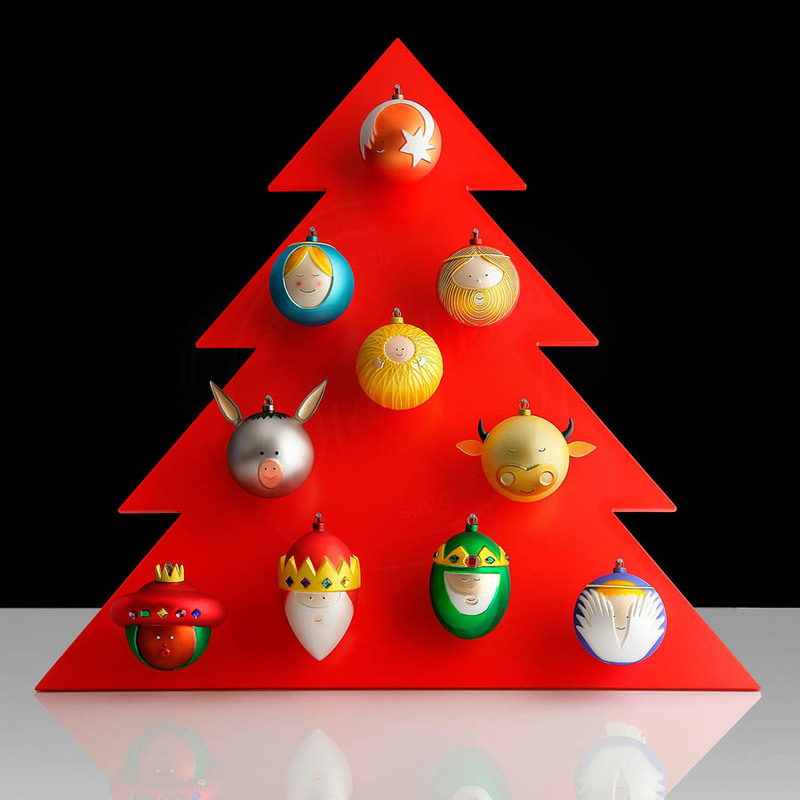 Part of hard-to-find range of Alessi's collectible Italian modern Christmas decorations and accessories for the home. These festive Christmas objects are crafted by hand so no two are exactly alike. From Alessi Italy.